Shortly after Drake released his moody short film Jungle on Thursday, the rapper posted an image on Instagram that simply sported the caption “Soon.” Just a few hours after that, we learned what Drake had coming: A new 17-track collection called If You’re Reading This It’s Too Late, which the rapper Beyoncé’d onto iTunes without any warning. 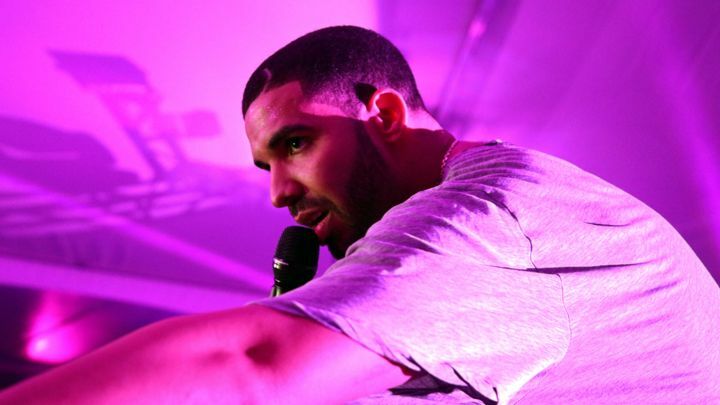 It’s still unclear whether If You’re Reading This is a price-tagged mixtape or if his long-awaited fourth LP, tentatively titled Views From the 6, evolved into this collection. The album features previously released cuts like “6 God” and “Used To,” the rapper’s collaboration with Lil Wayne that also appears on Wayne’s Sorry 4 The Wait 2. 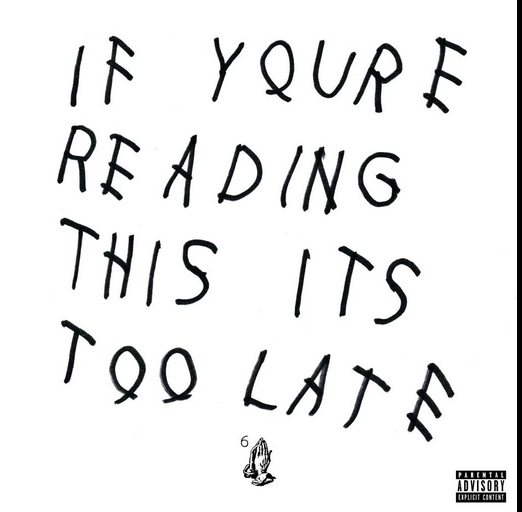 Views From the 6‘s rumored artwork also appears on the bottom half of the If You’re Reading This cover. In addition to Lil Wayne, the-light-on-features If You’re Reading This also boasts appearances by Travi$ Scott and OVO’s in-house singer PartyNextDoor. Longtime Drake producers Boi-1da and Noah “40” Shebib” contribute beats to Drake’s latest along with Vinylz (who recently teamed up with Drake, Kanye West and Big Sean for the latter’s “Blessings”), Illmind, Wondagurl, Frank Dukes and PartyNextDoor.